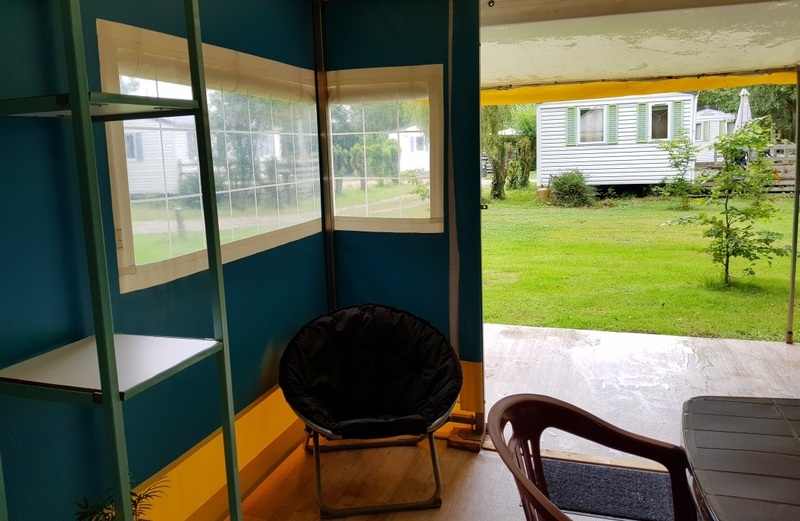 Enjoy a holiday with friends in this little campsite at the heart of the Baie de Somme. Book a mobile-home beside the lake, sit back and savour every moment. 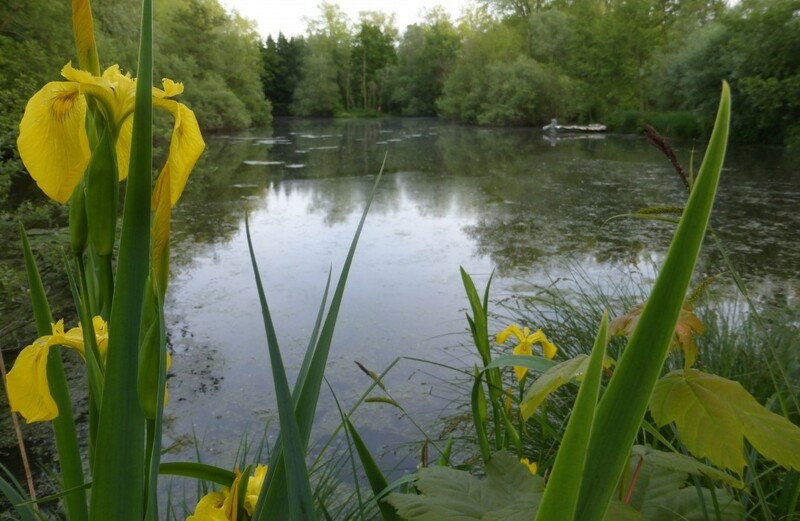 Why not go fishing in the lake or cycling to St-Valery, just 2 km away? Meet up again for a game of boules in the campsite or try tree-topping in Salomon Park. Enjoy a lunchtime or evening drink on one of the many café terraces in St-Valery! 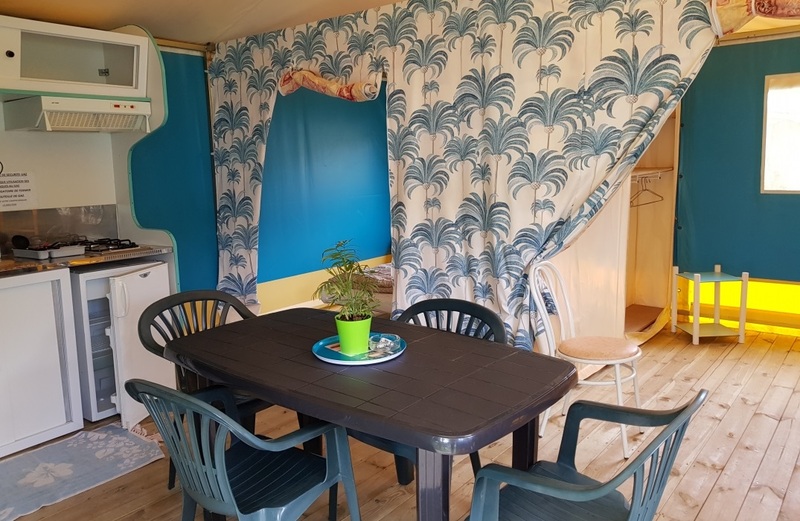 Valérie and Valéry Renaut run this 2 star campsite beside a lake, at heart of one of the loveliest bays in the world, the Baie de Somme, very close to Saint-Valery-sur-Somme. 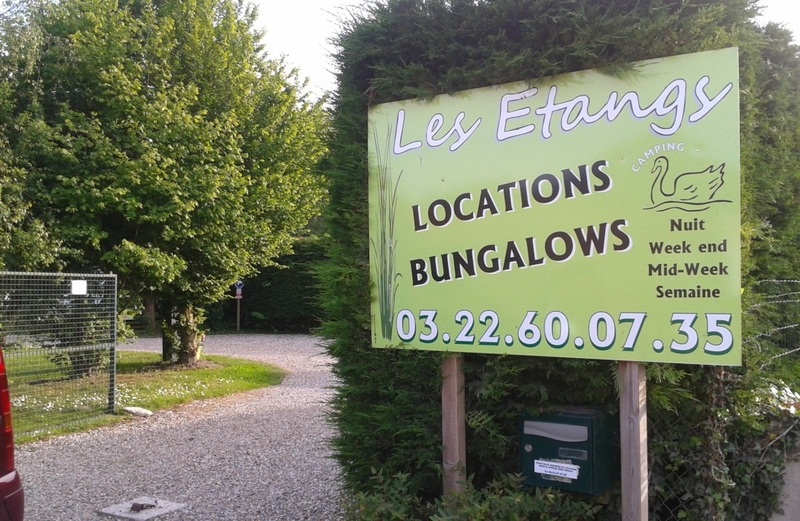 Les Etangs campsite extends over 13,000 sq.m. 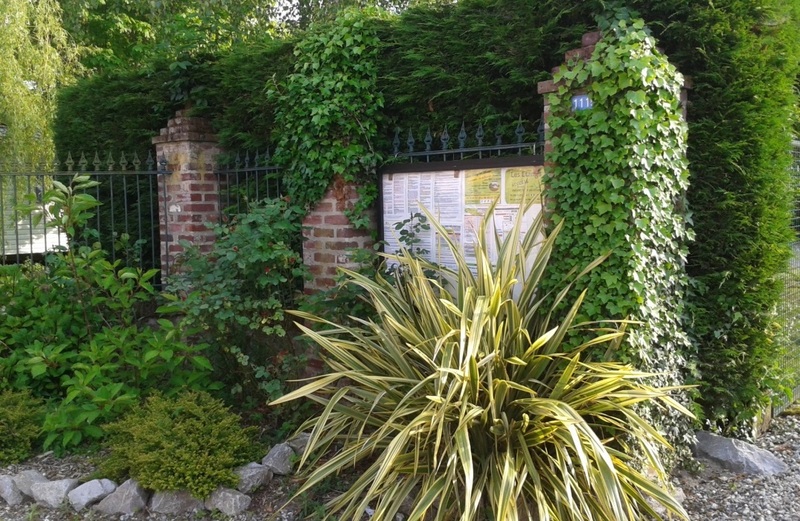 planted with local trees, with wild orchids in season, in peaceful natural setting, ideal for a lovely holiday. Chalets with terrace for a night, a week, mid-week or weekend lets (2 or 3 nights). 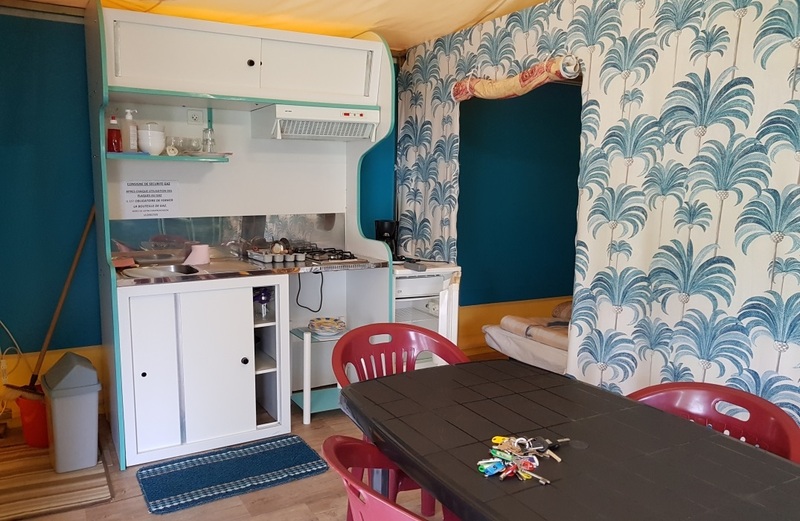 Nature lovers and those seeking the good life and a restful place away from the holiday crowds are sure to love this site with its spacious, comfortable pitches, some of which have views over the lake. Ideal for those wanting to live life at a slower pace.